Memory card speed, class, and capacity differences explained. If your needs are very particular, we’ve also delved deep into SD card standards to help you understand the difference between Class 10, V30, UHS-I, A1, and U3, so you can make the right choice for any device or purpose. Best SD card for video use: Concentrate on the Speed Class rating given for your device. Generally, a Class 10 card works for 4K video at 30fps. For anything higher, it’s recommended to invest in V30 and up. Go here for more details. Best SD card for a GoPro Hero: For Hero 4 Black and older, a Class 10-rated card is generally fine but newer cameras such as the Hero 7 Black should be fed with U3 or V30-rated cards. Go here for details. Best SD card for a DSLR: Choose a card based on its maximum write speed. While there’s no logo for that (thank god), 40MBps to 50MBps is typically good enough for most consumer and even some prosumer DSLRs. Go here for more details. 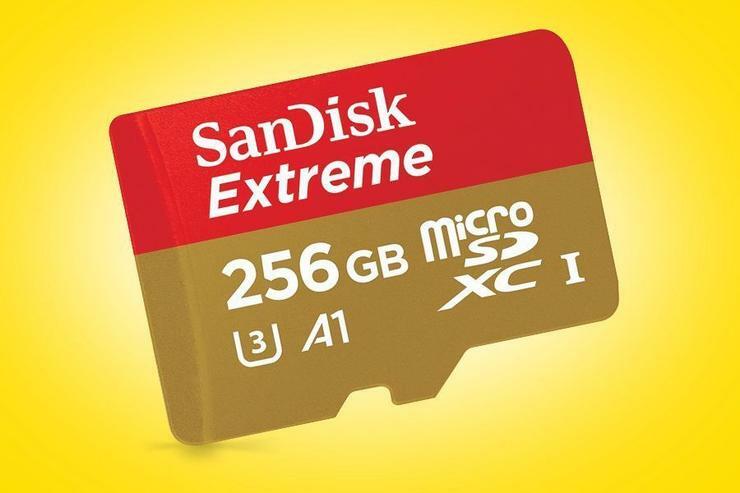 Best SD card for an Android phone or tablet: Because of limitations in how these devices handle SD storage, storing apps on a card may frustrate you—though an A1-rated card may help a little. For storing photos or video, pay attention to the stated write speed. Go here for more details. Best SD card for a Nintendo Switch: For the best deal, skip the “official” card and buy a high-capacity card that works for your budget. Go here for more details. 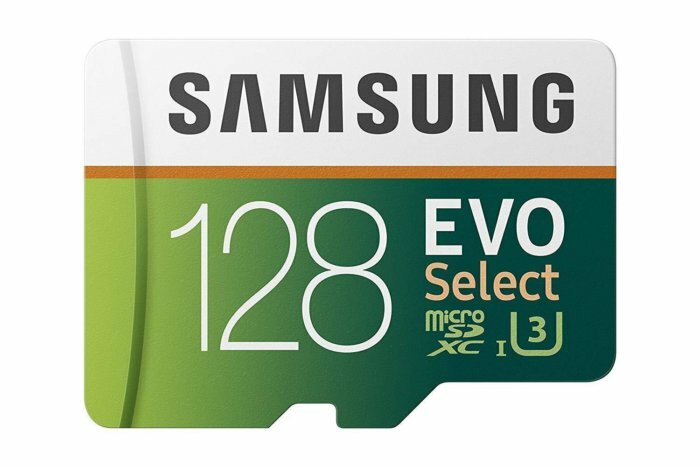 Best SD card for a dash cam or nanny cam: Ignore the write speeds and X-ratings and go for one that touts “High Endurance.” Go here for more details. 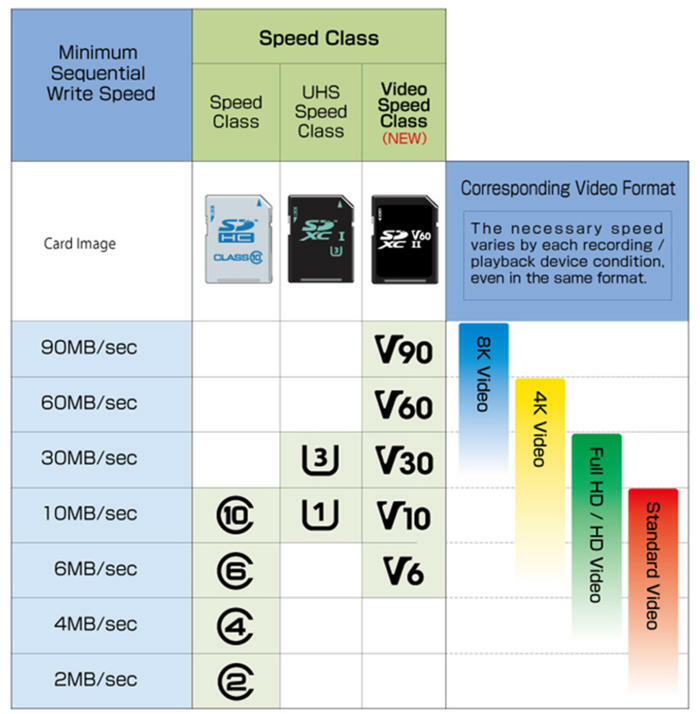 One of the most confusing specs on SD and microSD cards is the dreaded “speed class” mark. For the most part, it’s pertinent only to recording video. Let’s say that again: It’s mostly intended for video. Unlike with still photography or file storage, an occasional pause in data writes isn’t a big deal, as the camera or device should just pause and pick up where it left off. Video, however, requires undisturbed writes, because the stream can’t be easily paused on most consumer hardware. The most familiar of these speed class designations is the basic numeric code of 2, 4, 6, and 10 that have been around since the mid-2000s. The number denotes the minimum write speed without a fatal (for video) disruption. A Class 4 card will write at 4MBps, for instance, and a Class 10 will write at 10MBps. A Class 10 mark denotes minimum write speeds of 10MBps. This was fairly straightforward until the U1 and U3 UHS Speed Class marks were introduced in 2010 and 2013, respectively. U1 and U3 indicate a respective minimum of 10MBps or 30MBps write speeds. Both also support a faster ultra-high-speed (UHS) bus. Confused? This Toshiba microSD card carries speed markings for V30, U30, and Class 10. 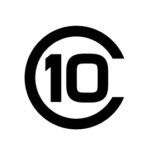 There are actually deeper technical reasons for why you might prefer a Class 10 card (or an even slower Class 6 card) instead of a V90 card for standard-definition video (think 1990s’ era 640x480), but generally, if the card maker did its job, writing even standard definition video won’t be an issue. The part that drives consumers batty is that all three speed class ratings are still in active use on memory cards today. Many cards carry multiple speed class markings. 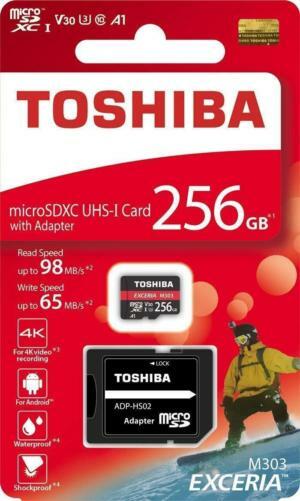 Even more confusing are cards like the Toshiba pictured here: If V30 is rated at 30MBps writes, why does it only have a Class 10 rating, which indicates a 10MBps write speed? Which SD speed marking is the ‘best’? Believe it or not, the markings on the card and package aren’t there to confuse you, but to help you. Ideally, you’d look at your action cam or nanny cam’s manual, and see that the maker recommends a Class 6, Class 10, V10, or U3 card, and buy a card with that marking. In fact, that’s the best way to use the speed-class markings properly. The problem is you probably don’t know what your camera or doohickey recommends, so you end up trying to find out what C10, V30, and U1 mean from a browser on your phone while two kids tug on you to go to the toy section. The only real pitfall to watch for is paying (probably overpaying) for something you don’t need or can’t even use. For example, putting a V30 card in a device that requires Class 10 is about as wasteful as filling up a minivan’s tank with high-octane gas instead of plain, old unleaded. Seen in that light, the chart below from the SD Association actually starts to make more sense. If you don’t know what your device recommends, you should probably look at the video standard it records at on the right of the chart below, and buy the cheapest name-brand card that corresponds with the speed class. For example, say you have no-name action cam that records at 4K 30fps. Based on the chart below, a Class 10 card should work, with a V10 card being mostly interchangeable. If you have a creepy nanny-cam in your kid’s bedroom that records grainy 1080p 30fps video in night mode, a Class 6 should work just fine. If you’re buying solely for video in an action cam or similar device, the most important marking is the Speed Class. Match the colorful bars on the right to the specs in the columns on the left to determine which specs work for your device. What’s the best SD card for a 4K video camera or a drone? The guidance above, however, assumes fairly low frame rates of 4K at 30fps, or 1080p at 60fps. It doesn’t actually take into account newer cameras that record at 120fps. Unfortunately, there’s no general guideline, so the fallback is always to refer to the manual or manufacturer’s website. If you don’t know, it’s safest to opt for more speed. For 4K at 60fps, for example, you might want to reach for a faster V30 or U3 card. If you’re recording 8K, surround video, or multiple data streams at once (GPS data for example), you should probably opt for a V60 or V90 card. But again, always check what the manufacturer recommends. You may be surprised at what works. Mavic’s Phantom 4 Pro V2.0 drone, for example, can record at up to 4K and 60fps on a Class 10 card—but it must be rated at 15MBps write speeds. So something like Transcend’s High Speed cardRemove non-product link would work. Higher performance cameras such as the GoPro 7 Hero Black need to be fed with U3 or V30-rated memory cards when recording at the highest bit rate and resolution. For older cameras, though? Reach for the cheap Class 10 stuff. What’s the best SD card for a GoPro? As our guidance goes for all devices: Read the freaking manual for what’s recommended for the camera before you go out and buy a memory card. This can save you from buying a card too slow (potentially losing video) or from spending too much money on a card your camera can’t fully exploit. In the case of GoPro’s popular Hero cameras, much of what is recommended will depend on the vintage of your camera. The very old Hero 3 cameras, for example, don’t support more than 64GB capacity, and with their maximum of 4K video at 15fps, a Class 10-rated card, such as the SanDisk Extreme microSDXC UHS-1Remove non-product link should work just fine. Step up to the newest Hero 7 Black, which can record 4K video at 60fps, or 1080p at 240fps, and you’ll need a U3 or V30-rated memory card memory card like the Samsung 128GB EVO SelectRemove non-product link. GoPro’s manual nicely lists cards that it has vetted for each camera going back to the original Hero. What’s the best SD card for a DSLR? There’s a very important thing to remember: The Speed Class discussions above are mostly pertinent to video use, where you cannot ever have the card stall while writing video. Modern digital cameras aren’t so sensitive. If there’s a slowdown while writing 40 images, the camera’s internal memory buffer can hold the pictures just a bit longer while they’re written to the memory card. So, for the most part, even super-budget SD and microSD cards will yield good results for the average photographer. The only real problem is when that buffer is full from taking, say, 75 images of the kids blowing out the candle. Once that happens, the camera won’t take pictures until the buffer is clear. Sometimes, the camera will actually slow down the picture-taking from 4fps to 1fps while clearing the buffer. 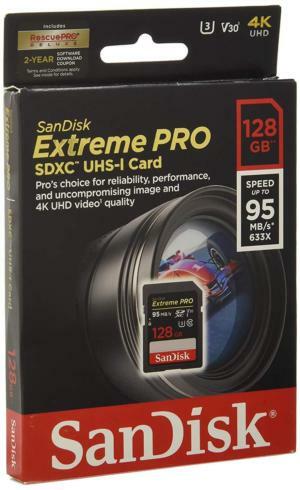 For 4K-and-up video the V30 or U3 rating on this SanDisk Extreme Pro matter for its minimum write speeds, while photographers will care about the max write speed of 95MBps. For these photographers, you’ll want to pay attention to the explicit write speed of the card. The SanDisk Extreme ProRemove non-product link pictured here, for example, can write at 95MBps. There is no industry logo or marking for write speed, but we’ve found that most cards that state the write speed are bragging (sincerely) about a tested capability. If you’re choosing between cards for photography and you have a choice of V30, or V10 (or Class 10), the V30 will likely outperform the Class 10, at least by the specs. Some card makers will actually express the maximum write speeds as an “X-rating,” such as 400X. This is the write speed of the card expressed by CD-ROM speeds. Every 100X denotes 15MBps. For still use, you’ll want a higher X-rating if you like to take a lot of pictures in a row. How much does the write speed matter in actual use? 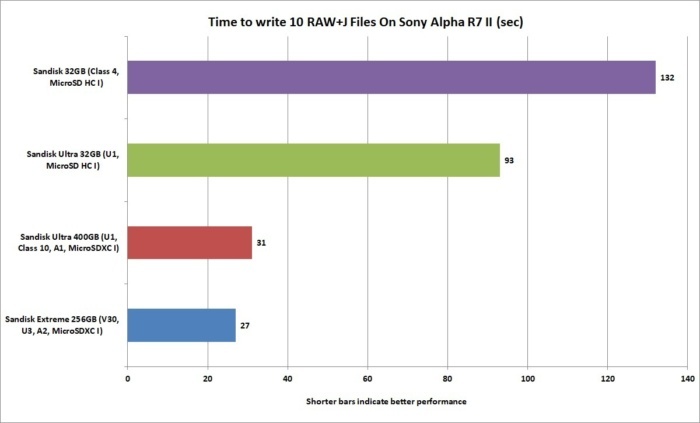 We did some quick tests with four grades of SanDisk microSD cards in a Sony Alpha A7R II camera. We timed how long it took the camera to write 10 RAW+JPEG files, each about 42MB. For this test we used a 256GB SanDisk ExtremeRemove non-product link, a recent-production 400GB SanDisk UltraRemove non-product link card, a 3-year-old 32GB SanDisk UltraRemove non-product link card, and a nearly generic, basic black 32GB SanDiskRemove non-product link card. Each card’s markings are noted on the chart below. Only the SanDisk Extreme had a rated write speed of 90MBps. Each card was formatted in camera prior to testing. We timed how long it took four SanDisk microSD cards writing 10 RAW+JPEG images from a Sony Alpha R7 II. There are three takeaways from the results you see. The most obvious is that there is a world of difference between the generic 32GB SanDisk card with no markings and the older 32GB SanDisk Ultra card. There’s also a galaxy of difference between the older 32GB SanDisk Ultra card and the new 400GB SanDisk Ultra card. While some of that is the newer memory chips in the 400GB card, some of it is also the capacity. Memory cards today are very similar to SSDs, where some of the capacity is set to cache reads and writes. What that means is a 400GB SSD or memory card, is generally going to be faster than a lower-capacity version of the same model. As the large card reaches full capacity, cache gets smaller as it’s turned into storage, and performance will drop. Next page: More microSD card testing and buying advice for Android devices, Nintendo Switch, and dash cams.